You haven’t lived a prairie day until you’ve spent the day jumping in puddles, having races with toothpick sale boats and gotten a “booter”! (Booter is a prairie saying when you step in a puddle and it turns out so deep that it fills your boots with water) Rubber boots were a necessity come March and April. As a resident of YVR, I cannot believe I’ve been here for 10 years and never had owned a pair until I found Roma Boots! I have many fond memories of those spring melts in Saskatchewan with my brothers playing in puddles. I always imaged that if I had kids of my own, we’d be a puddle jumping kind of family. It seems part of me grew up and became a slight bit of a stick in the mud. I forgot how much fun it is to let go and not care about getting dirty or wet! Roma Boots is making fun possible in our lives again! Roma Boots is an international brand that merges fashion with philanthropy to give poverty the boot. 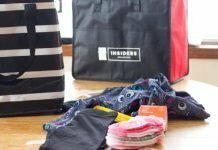 Their team is working closely with local retailers across Canada to spread the word on this amazing brand that’s on a mission to improve the lives of impoverished children around the world. Wouldn’t you want to stand behind a company determined to make a change? Roma Boots, an international brand that merges fashion with philanthropy to give poverty the boot. They have a strong dedicated team working closely with local retailers across Canada to spread the word of their mission. Over the last five years, Roma Boots has donated to children in need in 25 countries on 5 continents. How amazing is that? There are simply far too many children without shoes in this world and that is one of the reasons I knew we needed to stand proudly being Roma Boots. This winter in Vancouver was exceptionally odd as we almost never get snow in the lower mainland and this year we experienced snow in epic proportions! Which made for some long days stuck inside as most often the snow was too debilitating to leave the house. 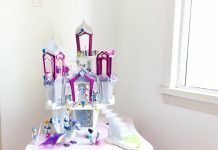 But when it melted, this opened up the doors for puddle jumping and tooth pick racing! We made so many fun memories this winter. 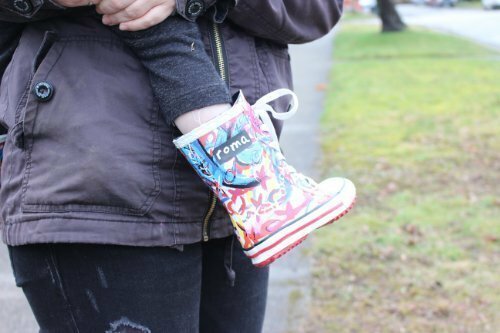 Thanks to Roma Boots, the rain so well known to Vancouver means many loads of muddy laundry, sore cheeks from smiling and a belly full of laughter! 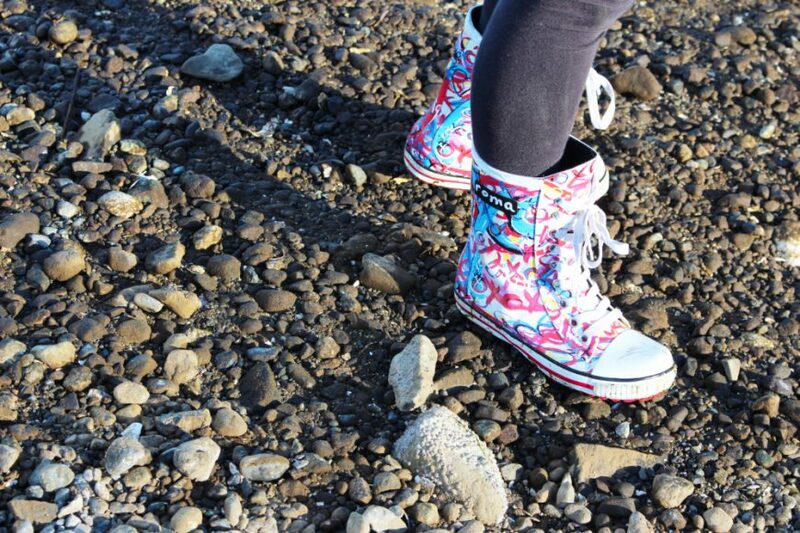 We received these boots in exchange for an honest review! All opinions expressed are 100% my own! All Photos by Bruce Shearer of 4DP Media. 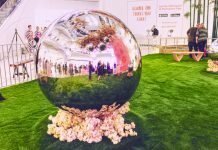 Previous articleFive Tips to Consider When Booking A Photographer or Videographer For A Destination Wedding! Adorable boots, sounds like a great company! 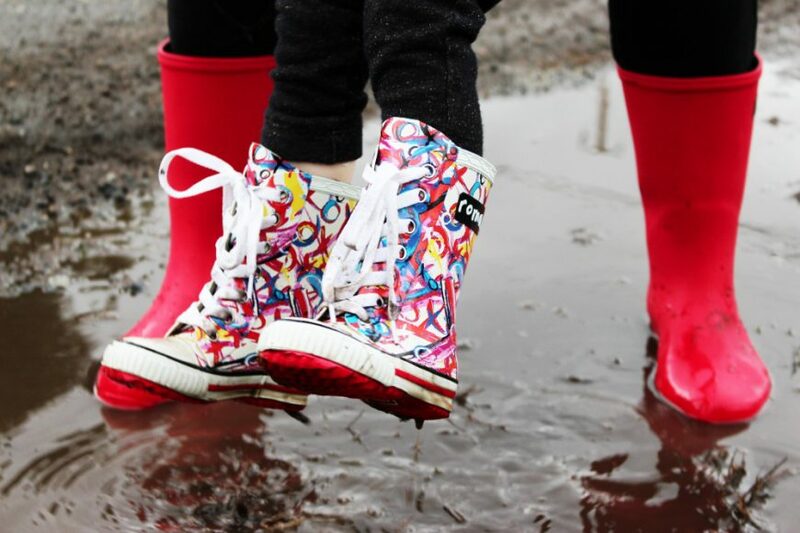 Jumping in puddles is so much fun! Those boots are so cute!! 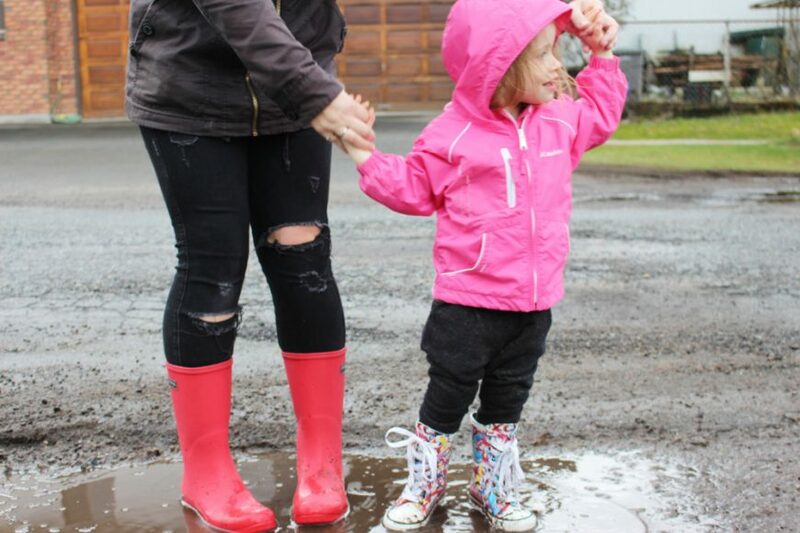 My daughter loves jumping in puddles. She definitely needs a pair. 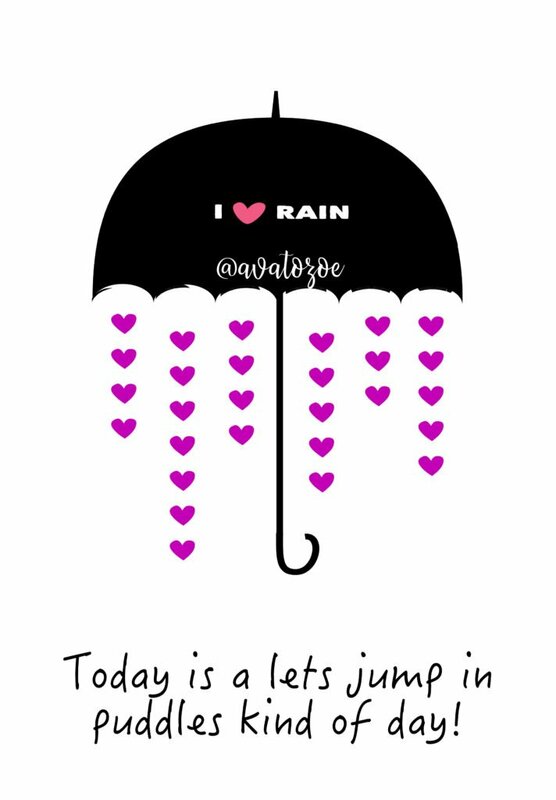 Perfect for our rainy spring! Those boots are super cute! And what a neat company. I love it when companies give back! These boots are adorable and what a great company! My little dude loves to splash in “muddy puddles”. 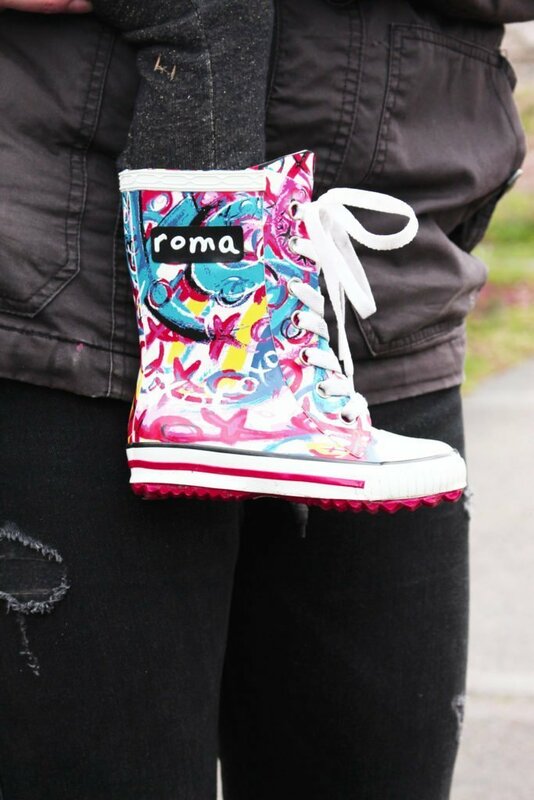 Roma boots are my absolute favorite! They are so ridiculously comfortable!